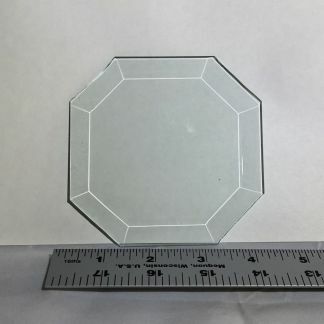 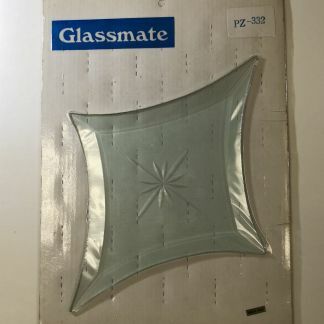 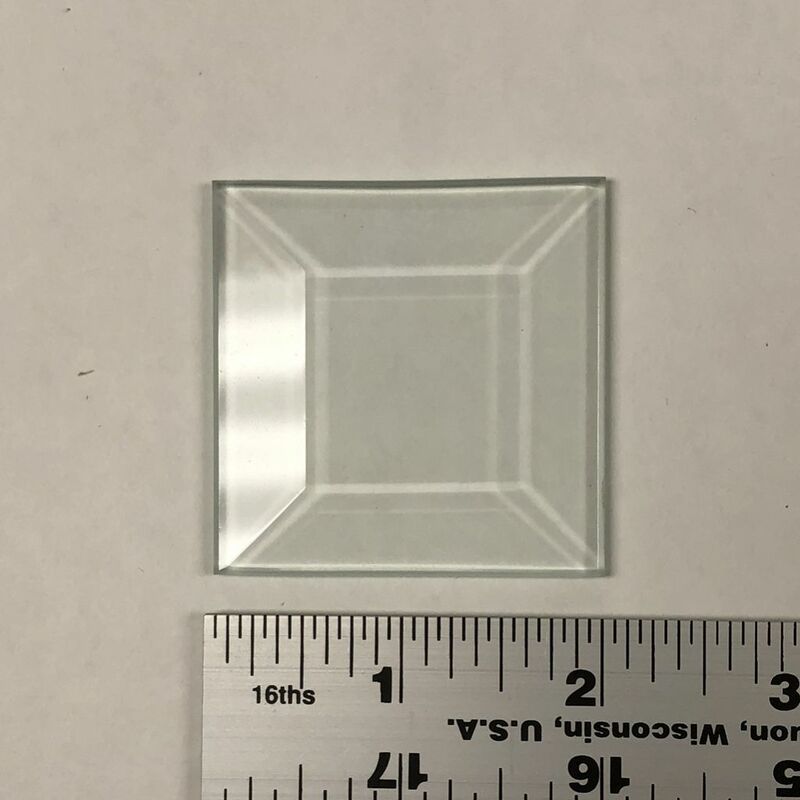 1 15/16″ x 1 15/16″ Clear Bevel Square – top quality. 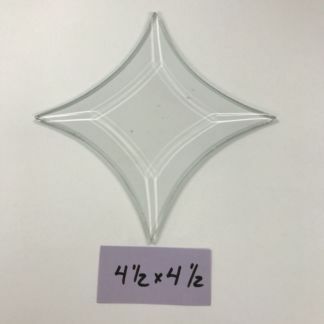 Just shy of 2″ square! 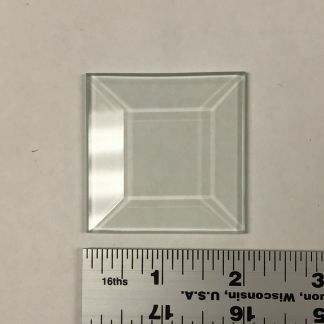 Clear1 15/16″ x 1 15/16″ Square bevel-top quality. 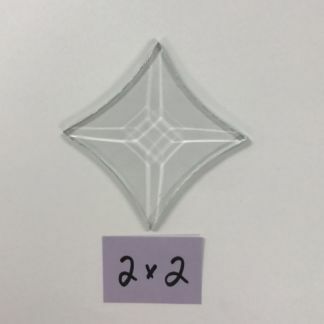 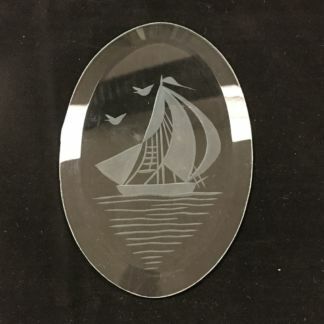 2" x 4", 3 1/2" x 8"